Running a serviced apartments company is a challenge at the best of times. Net profit margins are relatively low and there is the constant challenge of maintaining high occupancy while keeping your costs under control. Add to that the fact that corporate bookings are down post-Brexit and you may be looking for extra revenue. 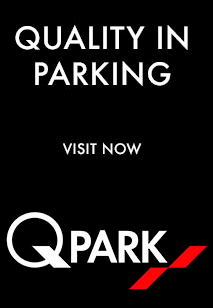 One solution is to earn extra money by renting out your spare parking spaces. STR and ASAP statistics in 2016 revealed full-year occupancy of 81% for the UK serviced apartment sector. That means, on average 19% of your apartments have a spare parking space each year. In addition to this, many of your guests don’t use their parking space. 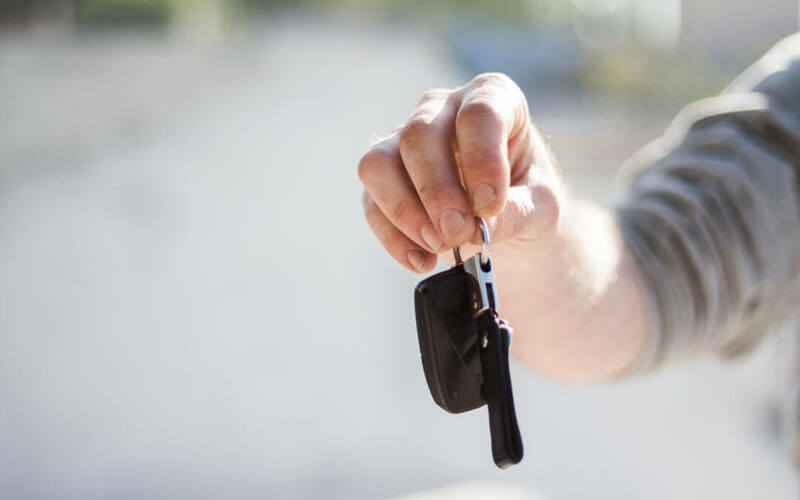 Tony Byrne, founder of Parking Spaces Rentals and owner of Milton Keynes serviced apartments company, ShortStay-MK, says in his experience, no more than 75% of guests actually use a parking space. This percentage is likely to be even lower in the larger cities especially for the corporate specialist serviced apartments operators. This means that overall throughout the year the average serviced apartments company has a lot of empty parking spaces not earning any revenue whatsoever. The advantage of letting out your spare parking spaces is that there is no maintenance. All you need do it hand the car park fob and, if applicable, the parking permit to the hirer then sit back and watch the money roll in. The revenue you receive each month simply goes to your bottom line because apart from the parking space company’s monthly fee there are no further expenses. If only serviced apartments themselves were that low cost to run. Let’s look at the revenue you could be losing by not letting out your spare parking spaces, using an example of a serviced apartments company located outside of London. I have assumed a amount of £50/month net of fees and VAT. These are serious amounts of money that go straight to your bottom line. The annual loss of profits is even more enlightening. Just ask yourself whether you can really afford to let such easy revenue slip through your fingers? ShortStay-MK is an experienced serviced apartments operator which rents out its spare parking spaces. We have experience of the sector and know what we are doing. Are there any disadvantages of renting out your spare spaces? Only if that means you have to be organised, be aware of exactly how many spare spaces you have annually, and be able to comfortably meet demand. You will have the occasional complaint about someone else parking in one of your spaces or a parking fob/permit getting lost but compared to the numerous issues you encounter managing serviced apartments these aren’t big obstacles to overcome and don’t usually take up much time. 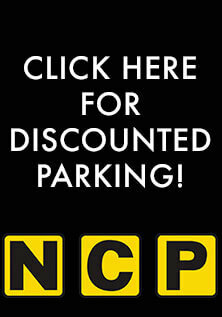 Contact us today with your secure parking space availability and start boosting your bottom line profit margin.